Google’s ranking factors have long been a mystery – they probably keep their list in a secret vault right next to KFC’s secret recipe and the secret ingredient in Coca Cola. But digital marketers don’t give up easily. We weren’t going to sit around, waiting for the day when Google finally decides to share the list with us. 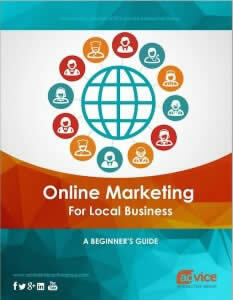 We’ve been taking action year after year to find out how to optimize a local business’ online presence. We all know that Google is smart. How smart, you ask? At least as smart as a 5th grader – and getting smarter by the minute. This means the techniques that worked a gazillion years ago – like adding targeted keywords left and right – are no longer working. Visit Advice Local to [read more].